Now offering an 8 week SPRING PROGRAM starting April 10th, 2019! The High School Team will work to master their technique in the swim, bike and run. Their training will focus on developing the specific skills and fitness needed to succeed at Olympic style draft legal racing and non drafting triathlon racing at the regional and national level.The athlete’s training will also focus on specificity in training, testing and talent identification in order to prepare them for competition and success at higher levels of sport. The Spring program will have a heavy cycling focus. 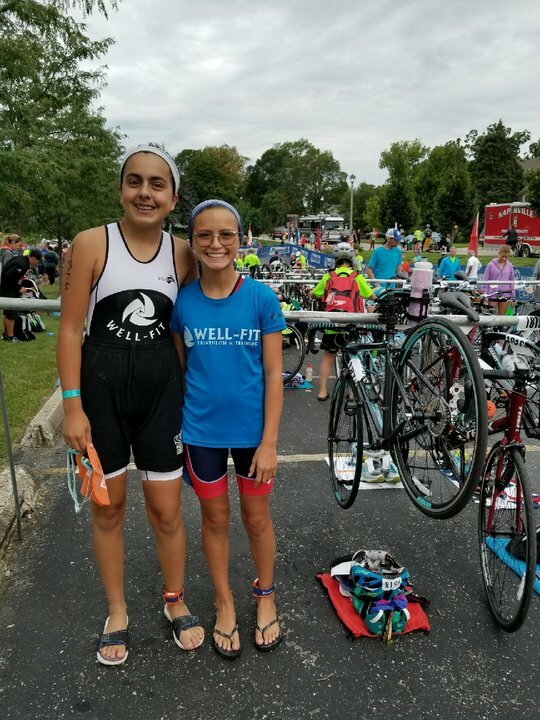 The goal is to prepare the athlete for the Illinois High School Triathlon State Championship in May, and the Pleasant Prairie Junior Cup in June. The Summer program will focus on becoming a strong open water swimmer and learning to run well off the bike. The goal will be to prepare for the USA Triathlon Youth and Junior National Championship, and the Chicago Triathlon. The High School Team is open to all high school athletes. Younger athletes in Junior High must meet certain performance benchmarks in all three disciplines to train with the High School Team.